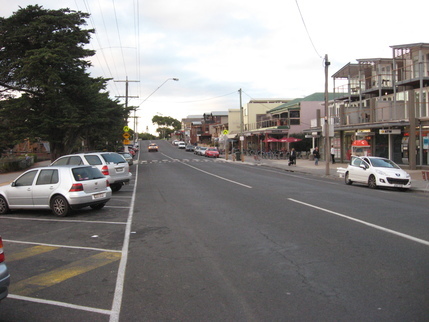 the provision and maintenance of public facilities in Point Lonsdale and the wider Region. 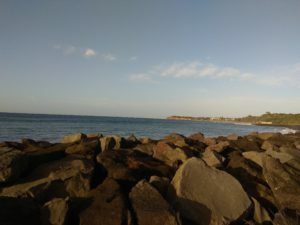 The Association was established in 1910 and the present name was adopted in 1961 following the amalgamation of the Point Lonsdale Progress Association (established in 1910) and the Point Lonsdale Advancement League. PLCA regularly conducts meetings of members which are usually also attended by Councillors of the Borough of Queenscliffe and interested residents. No meeting is scheduled during the winter period but such meetings are held during this period if a matter arises that requires discussion and input from members. The Committee of Management meets regularly during this period. A member newsletter is published regularly. The newsletter, meeting notices and meeting minutes are sent to members by email or by post to those who do not use email. To promote and to maintain the interests of persons who are residents, ratepayers or friends of Point Lonsdale, and includes their children and partners. 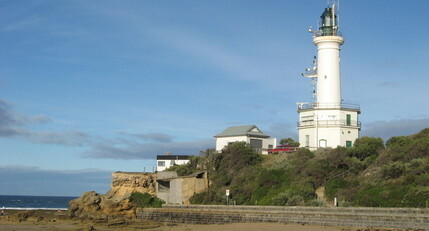 the provision and maintenance of public facilities in Point Lonsdale and in the wider Region. to do such other acts and things as may be appropriate. To disseminate information on matters, which may be of interest to members, friends of Point Lonsdale and visitors. indirectly affect or relate to the matters listed above. To assist charitable causes, particularly those within the Borough of Queenscliffe. To liaise with community associations and organisations in the Region, which work to achieve the objectives, listed in paragraph two.